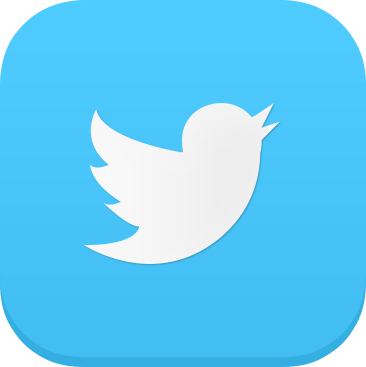 Are you considering a major/concentration in human rights? Interested in learning more about academic requirements, course advising, and opportunities for human rights students? 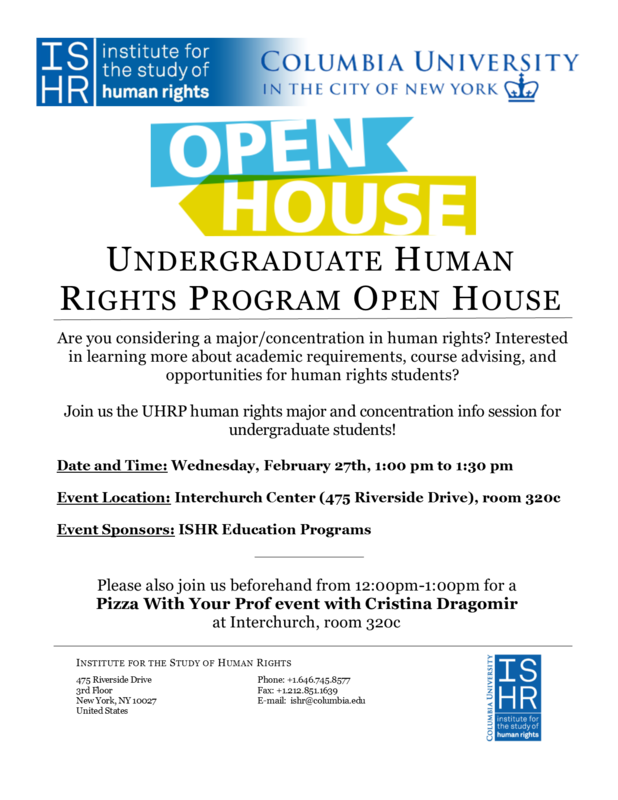 Join us the UHRP human rights major and concentration info session for undergraduate students! Please also join us beforehand from 12:00pm-1:00pm for a Pizza With Your Prof event with Cristina Dragomir (same location).